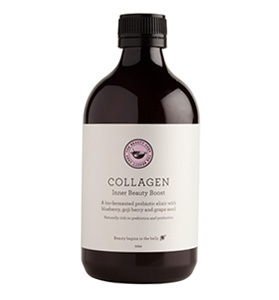 Discover the South Pacific secret to beautiful skin with this amazing two in one treatment. 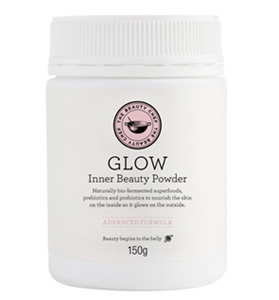 With naturally occurring alpha hydroxy agents in raw sugar cane, and the deep moisturizing and nourishing properties of cold- pressed virgin coconut and drift nut oils, this natural body polishing treatment enhances your skin’s own natural rejuvenation process for glowingly beautiful skin. 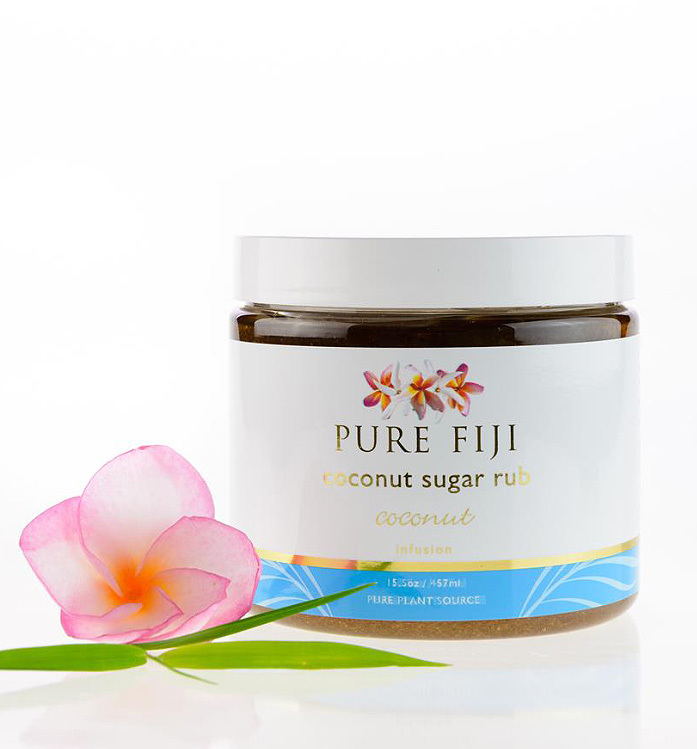 Our most versatile product, this extraordinary two-in-one exfoliating product is excellent for all-over-body use or in memorable manicures and pedicures.For younger looking and glowing skin, use the sugar rub over whole body twice a week. While in the shower, step back from the water or turn off and apply 1 scoop evenly over body massaging in until it turns to honey. Leave on for 10 minutes for maximum benefit, then rinse. 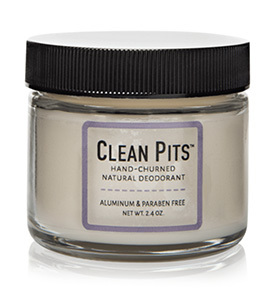 Great for manicures & pediures – soak hand/feet and then exfoliate with Sugar Rub. Leave on for 10 minutes, then rinse. 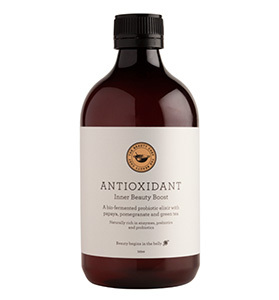 Apply a Body Butter mask after exfoliating for extra softness! Fresh sugar cane, cold pressed virgin coconut oil and exotic nut extracts. Saccharum Officinarum (sugarcane), Cocos Nucifera (virgin Coconut) Oil, Calophyllum Indophyllum (dilo Nut) Oil, Macadamia Ternifolia (macadamia Nut) Oil, Aleurites Moluccana (sikeci Nut) Oil, Fragrance, Tocopherol Acetate (vitamin E).